Despite around 40% of peripheral and 25% of central vascular devices failing during the period of their use, our current understanding concerning why devices fail is very limited. So that we can inform the development of better vascular access devices and components, in addition to optimising ways to manage them, we must understand why cannulas fail. AVATAR XLabS will first seek to understand why introducing cannulas results in their failure. With this information, the XLabS platform will then conduct trials on new devices or procedures used to maintain devices to determine optimal device design/ maintenance approach to reduce failure rates and benefit patients. AVATAR XLabS uses highly controlled human, pre-clinical experimental designs, in addition to multiple imaging, and laboratory based approaches (biochemistry, haematology and microbiology) to understand the impact of material/device design and maintenance practices on failure. Fig 1. Colour Doppler analysis of venous cannula flushing. What is Experimental Laboratory Science? Science is defined as "the systematic study of the structure and behaviour of the physical and natural world through observation and experiment." This platform applies an experimental approach to laboratory investigations, which are highly controlled and therefore, able to determine relatively small differences between products and practices in terms of vascular and device specific endpoints. This definition underpins the XLabS platform, which adopts a hypothesis driven experimentation approach to determine how certain devices/practices impact upon vascular access device function. We can therefore study responses in humans to support the development of more compatible access devices and procedures, that aim to reduce negative outcomes. Fig 2. 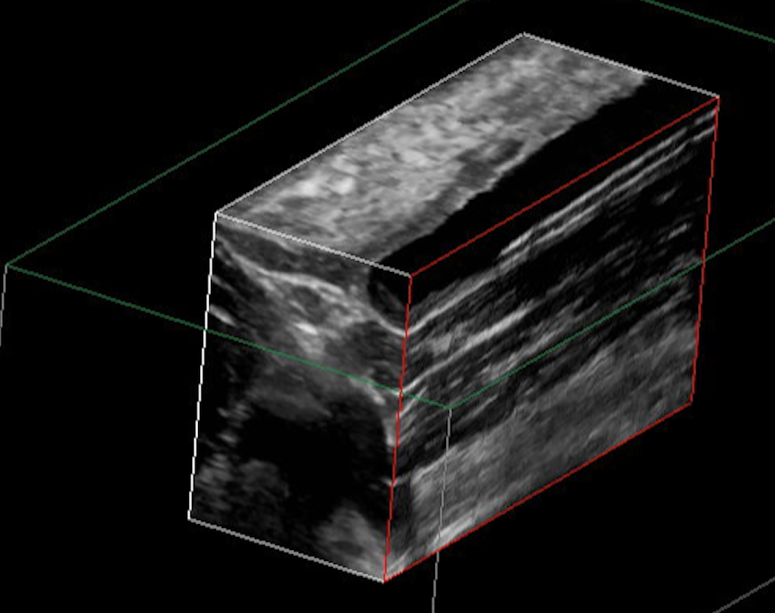 Three-dimensional image of a venous cannula within a peripheral vein. 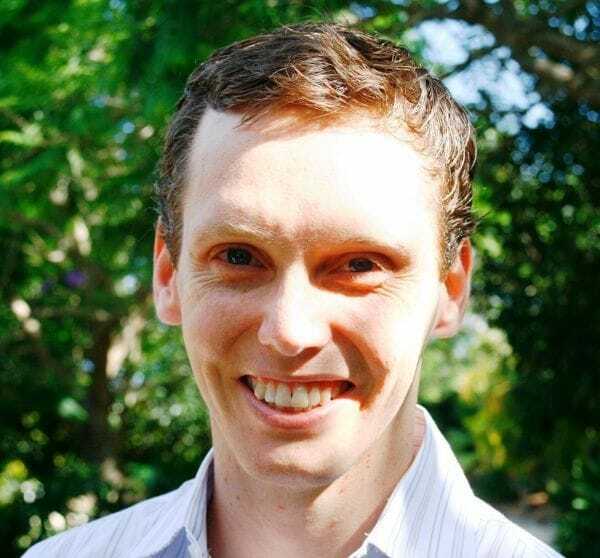 Dr Andrew Bulmer graduated with his PhD from the University of Queensland (Molecular and Microbial Science and Human Movement Studies) in 2008, which focussed on the development of a novel antioxidant therapy to prevent cardiovascular disease. Now with more than 15 years of research experience in vascular biology, Dr Bulmer and the platform bring deep and broad experience in disciplines of cardiovascular, microbiological and physical science to improve vascular access devices and practices.